The traditional workplace is going through a drastic transformation thanks to cloud applications, mobile devices, bring your own device (BYOD), and mobile working. However, there are a number of risks associated with these movements that must be accounted for and mitigated before allowing enterprise mobility to take hold. 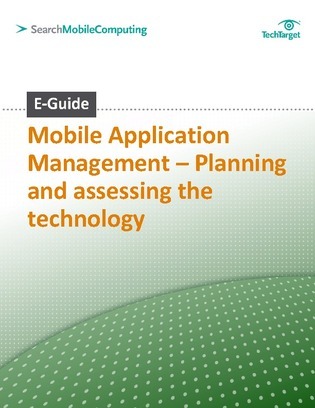 In this E-Guide from SearchMobileComputing.com, get the answers to your top questions about mobile devices, mobile device management, mobile application management, and much more as you learn how to empower your workers with the freedom of choice without compromising corporate security or control.